Aren’t they gorgeous!? 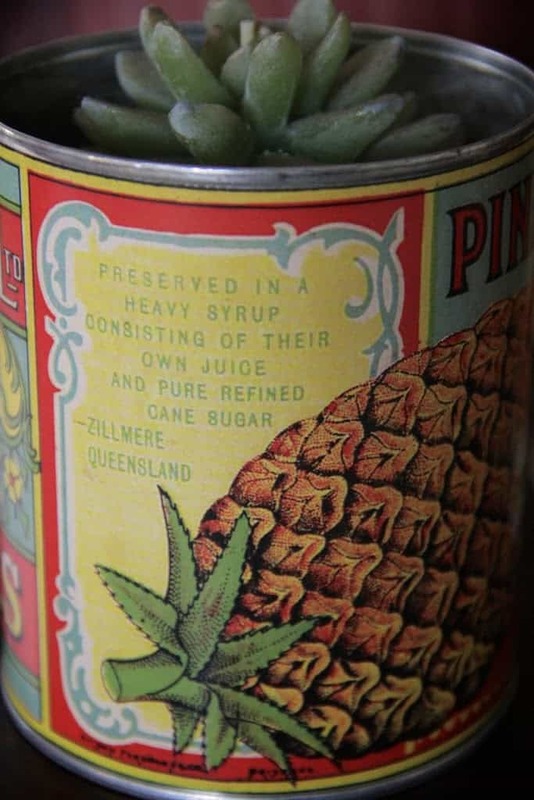 I was so excited when I saw these antique canning labels that my sister had scanned in from the originals and added to our family historical records on www.ancestry.com. 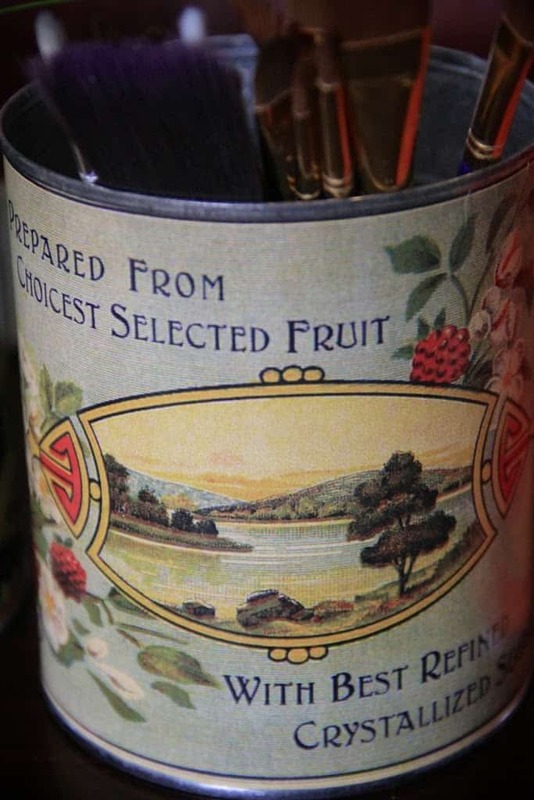 Labels are available singly or as a set HERE. 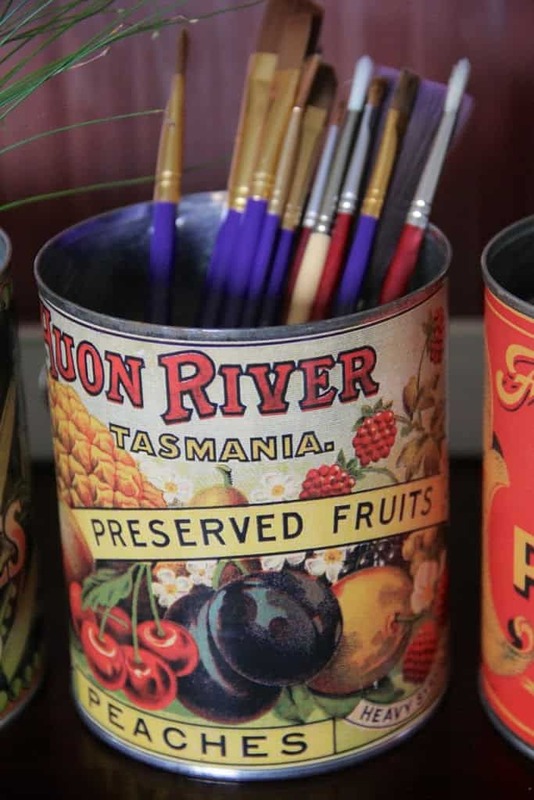 The last can label above is from the Huon River, and although it was in my grandfather’s collection, we are sure that it was not one used in his cannery, as it says Tasmania. Cribbie, as the locals called it, encompassed both Cribb Island and Jackson’s Estate. It was a small area bordering Moreton Bay, south of what is now the Kedron Brook Floodway. In the 1970s the land was resumed by the Federal Government, to make way for the new Brisbane Airport. Cribb Island was about 5 kilometres in length, with an average width of about 400 metres. The area was originally populated by a tribe of Aborigines, totalling approximately 50 in 1884. They bartered crab and fish in return for bread and potatoes with the early settlers. Cribb Island received its name from the original owner, J.G. 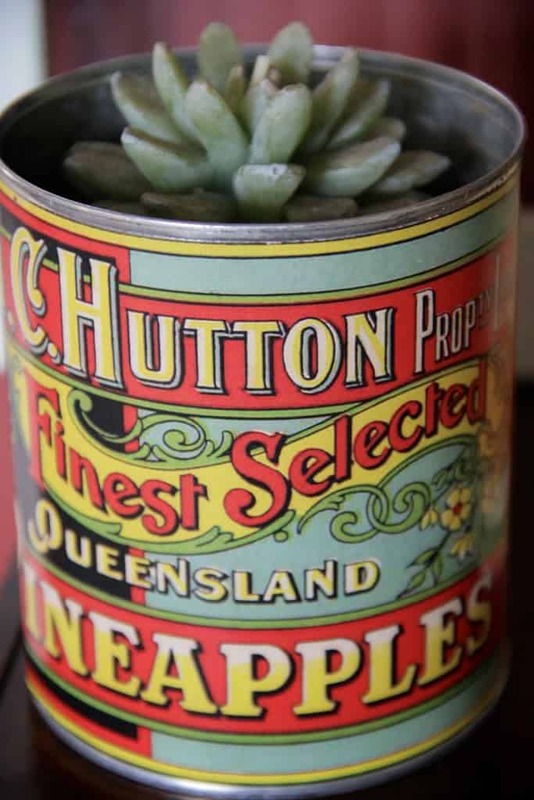 Cribb, who was the eldest son of Robert Cribb, a prominent Brisbane Council Alderman and businessman. Cribb purchased the 150 acre island from the Crown in the early 1863. James & Ella Eva Jackson, Edgar, George, Tilly, May, Mrs Brassington. 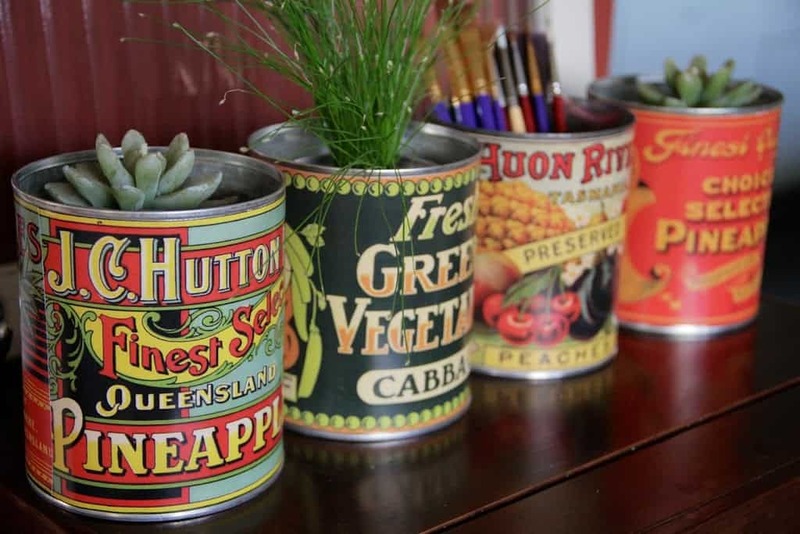 Assuming the canned goods are fruits of their labour at their cannery. 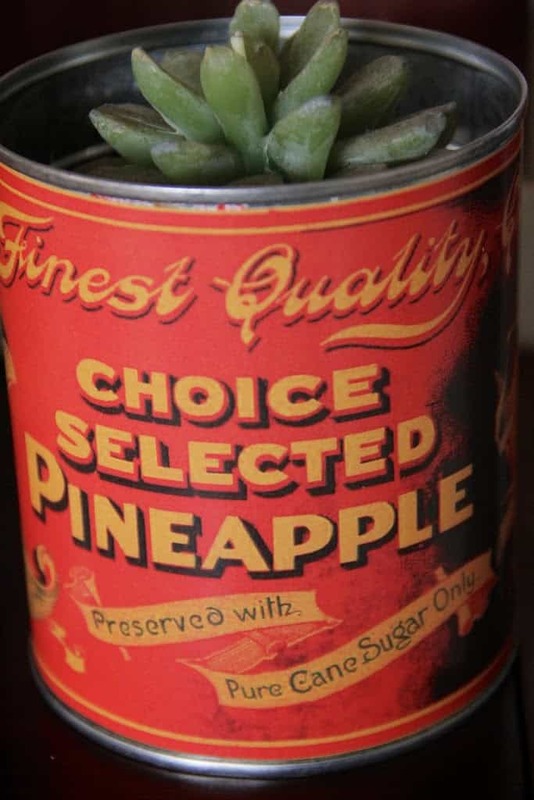 In 1886 Cribb sold 65 acres to James Jackson, who went on to grow pineapples, bananas and watermelons on the land. 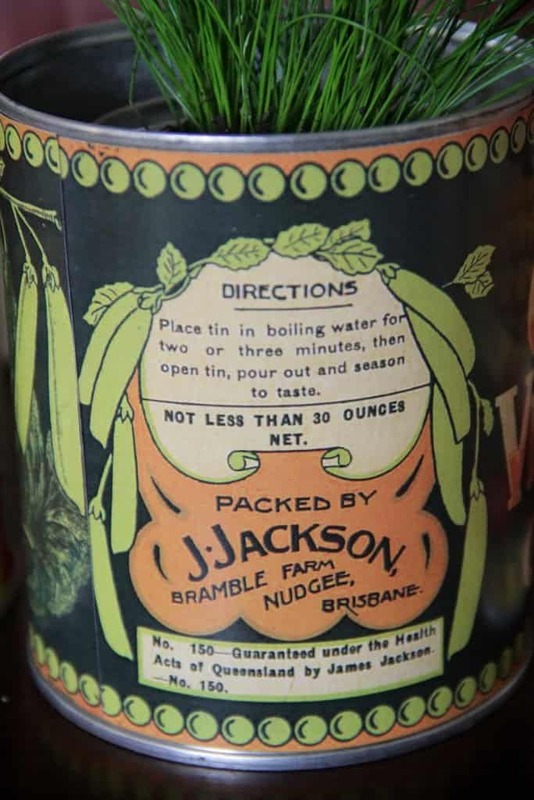 Jackson operated his own pineapple canning operation, using his flat bottomed boat “Bramble”, to transport his produce up the Brisbane River to market. He subsequently leased out a portion of this acreage along the seafront to 160 owners of small residences and holiday homes. This area became known as Jackson’s Estate. The remainder of Cribb estate was leased out to farmers who grew small crops and ran poultry and dairy cattle up until 1913. 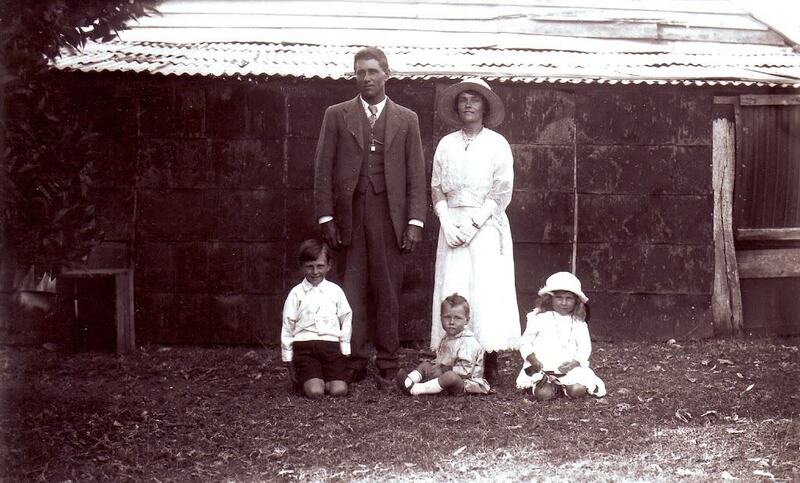 James Jackson’s son, Thomas Jackson, with his wife, Annie and kids. 1923. 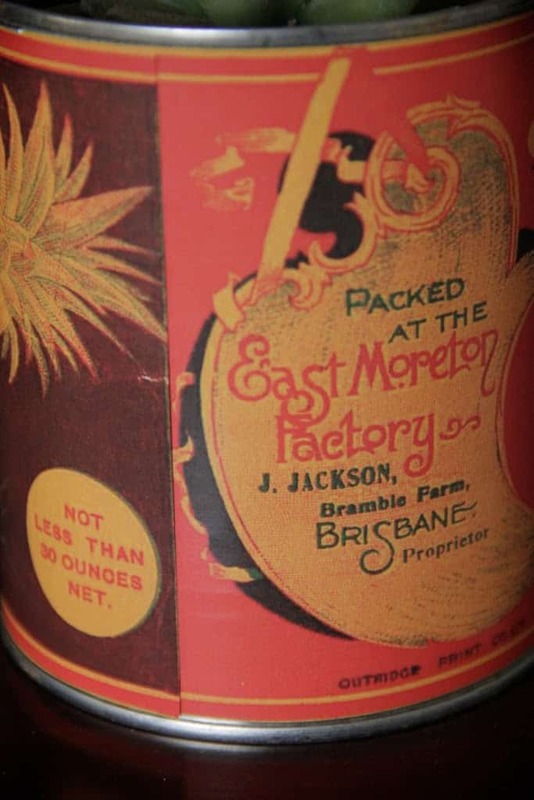 Jackson Estate, Cribb Island, Brisbane, Queensland, Australia. In front of the old canning factory, Cribb Island, Brisbane. 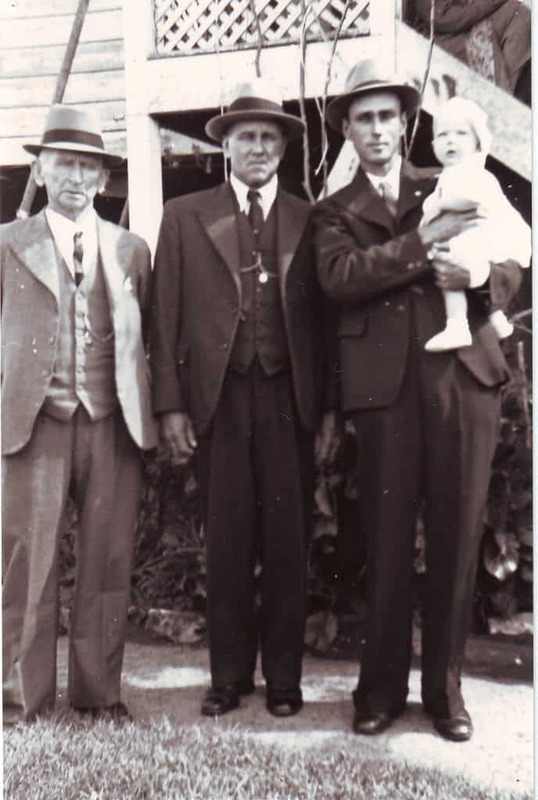 Four generations of Jackson men – (LtoR) James Jackson, Thomas Joseph Jackson, James William Jackson and (my father) Dennis Robert Jackson. Access to Cribb Island at that time was difficult, as the road between the island and the mainland passed across a mud flat which was covered in water at each high tide. The road was carried on oak logs about fifteen feet long and nine inches wide, which kept sinking into the mud and clay with each wet season. By the early 1900s a variety of travel methods were used to reach Cribb Island. Train to Nudgee and then by bicycle, or horse and cart, a journey of nearly half a day from the northern suburbs. With improved roads after 1914, motor transport brought picnickers to Cribb Island, although motor vehicles were still restricted by the tides. After 1925, a regular bus service to the city was operated privately. 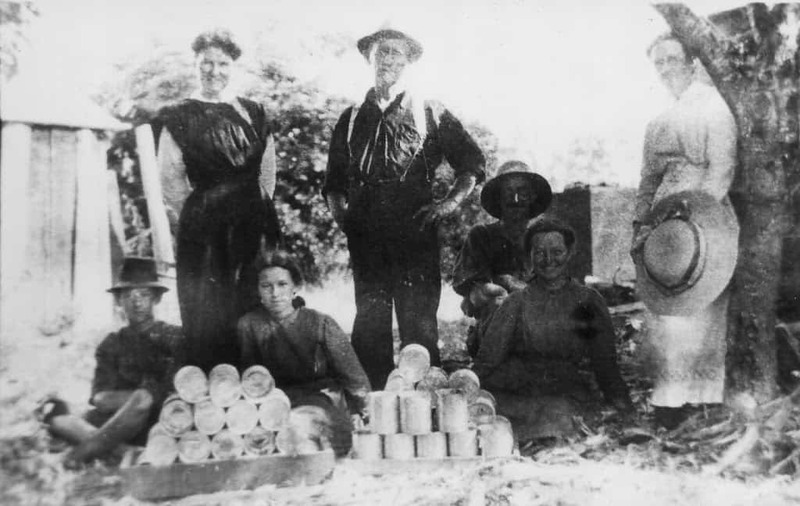 ‘Relief Workers’ built an all weather road during the depression years. During the 1920s Cribb Island (including Jackson’s Estate) became a flourishing resort area, being the closest accessible beach to the growing city of Brisbane. Well-off Brisbane families owned holiday homes on the beach front and local residents did well by providing services to day-trippers and holiday makers. Regular activities included dances, cricket matches, sand garden competitions and outings sponsored by church groups. 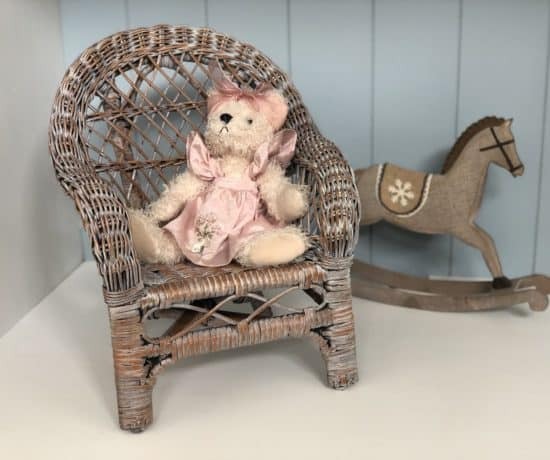 In 1928 there were more than five hundred cottages and shacks, stores, a church, halls, newsagency, cafes, boarding houses and a state school for the district (134 children). 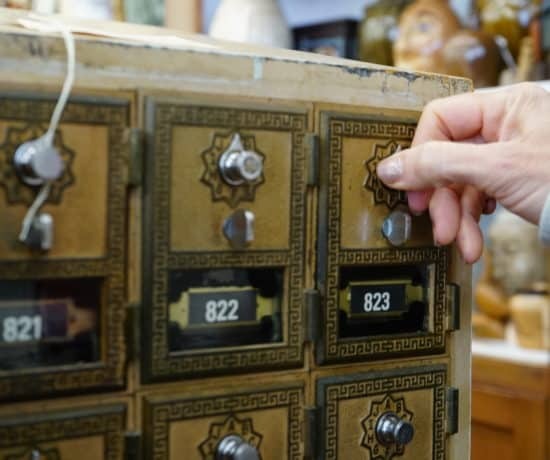 There was a post office and telephone exchange, three to four hundred permanent inhabitants and a population that increased at holiday seasons to several thousands. The great depression of the 1930’s brought this “golden age” to an end. On Jackson’s Estate, the holiday cottages that had flourished without council or building controls began increasingly to take on the look of a shanty town. The economic downturn resulted in far fewer visitors and holiday makers. Holiday shacks were purchased at rock-bottom prices and used as permanent dwellings. Jackson’s Estate became a haven for the poor and unemployed. Nonetheless, Cribb Island remained a close knit community. William Vahry operated a boat hire service on the Western arm of Serpentine Creek, hiring out up to 21 boats, each licensed to carry 4 people. Reports from locals indicated that they had seen up to 100 race horses lined up for a swim in the creek. Other business included digging bait worms for fishing, processing shell grit for use in poultry food, growing oysters, and a mat factory. There was both a State and Catholic School and a mobile kindergarten run by the Creche & Kindergarten Association. In the 1970s the Commonwealth Government began the resumption of the whole area for the redevelopment of the Brisbane Airport, and all residents were obliged to leave. The community (although small) still had a strong history and identity with high participation in community activities. In the 1971 census the population numbered 870, and the last resident reluctantly left her home in April 1980. Labels are available in both Digital Download and Printed SemiGloss Paper Label. 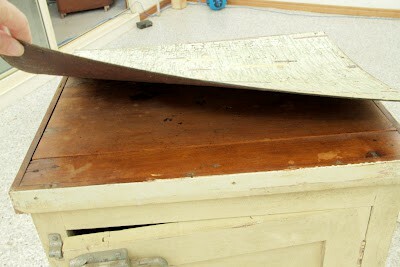 Click on this pic to check out the full blog post of how I added the can label to the drawer to update this piece. 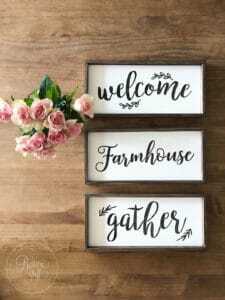 You can subscribe to my blog posts & newsletter below, or catch up with me on facebook or watch some DIY makeovers on youtube. 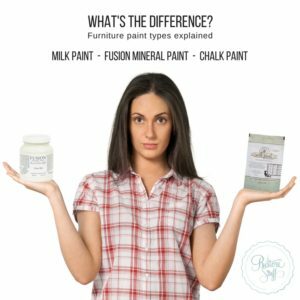 We are authorised retailers for Fusion Mineral Paint and Miss Mustard Seed's Milk Paint in Australia. This blog post may contain affiliate links. 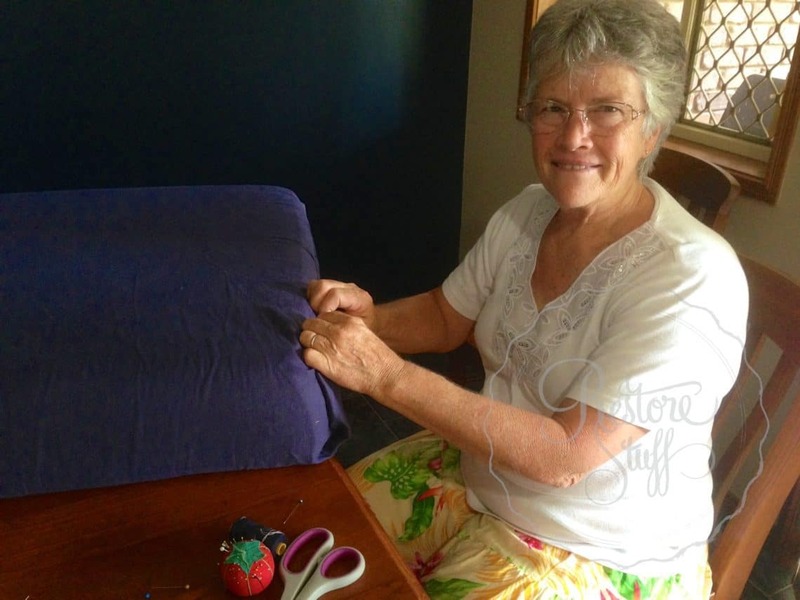 I Restore Stuff New Recruit … My Mum Rocks! YES, send me FREE fun weekly DIY project ideas! Schedule a time to chat with Sharon! 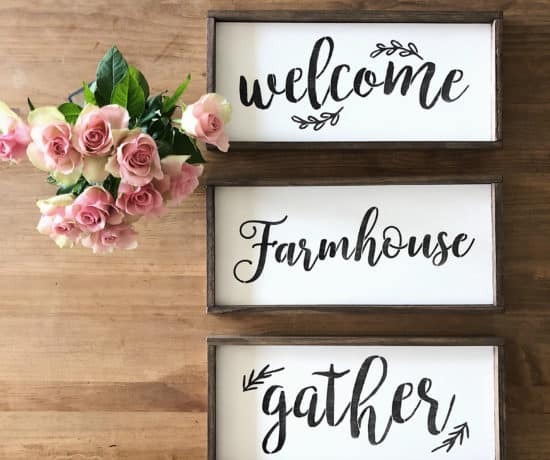 Sign up HERE for FUN weekly DIY ideas! 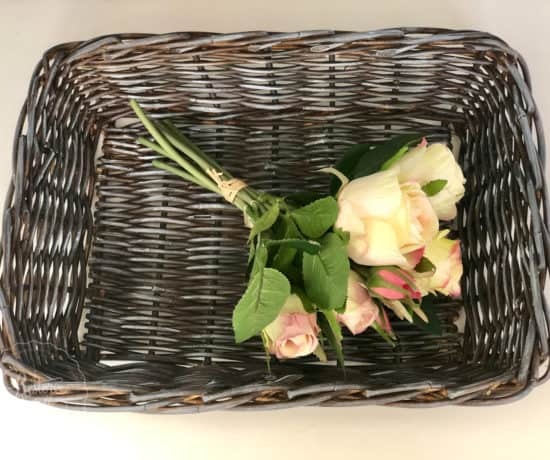 Click the image to see more! Find out more about the 3 types of Furniture paint & Download our FREE handy explanation chart! 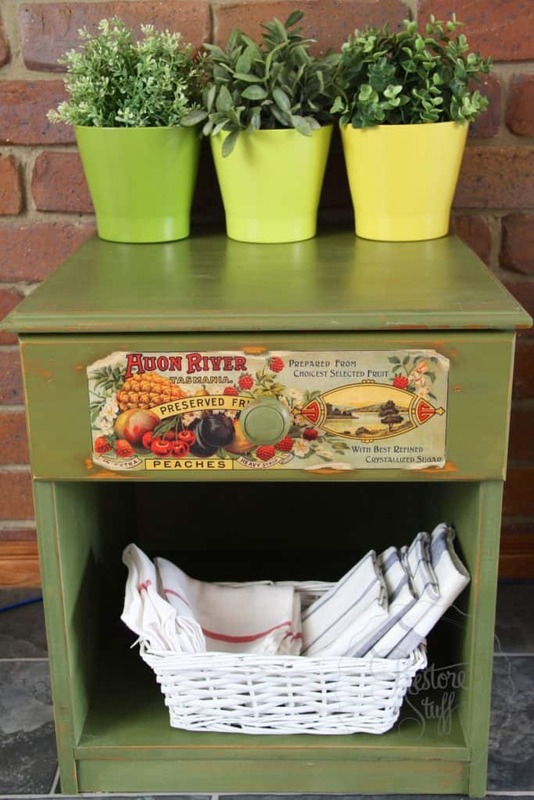 I'm a furniture painter & restorer from Brisbane, Australia, who loves to up-cycle and repurpose old neglected pieces and bring them back to life again. 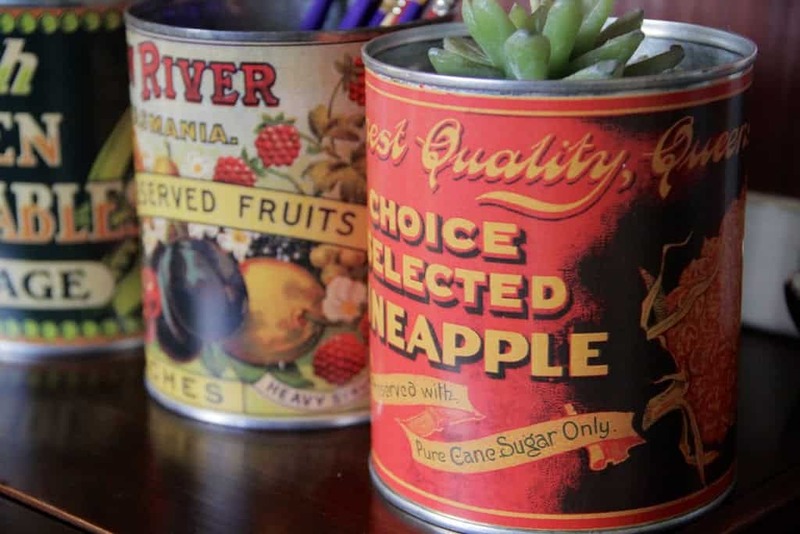 Are you a thrifty DIYer or home renovator? Keen to make transformations in your own home? 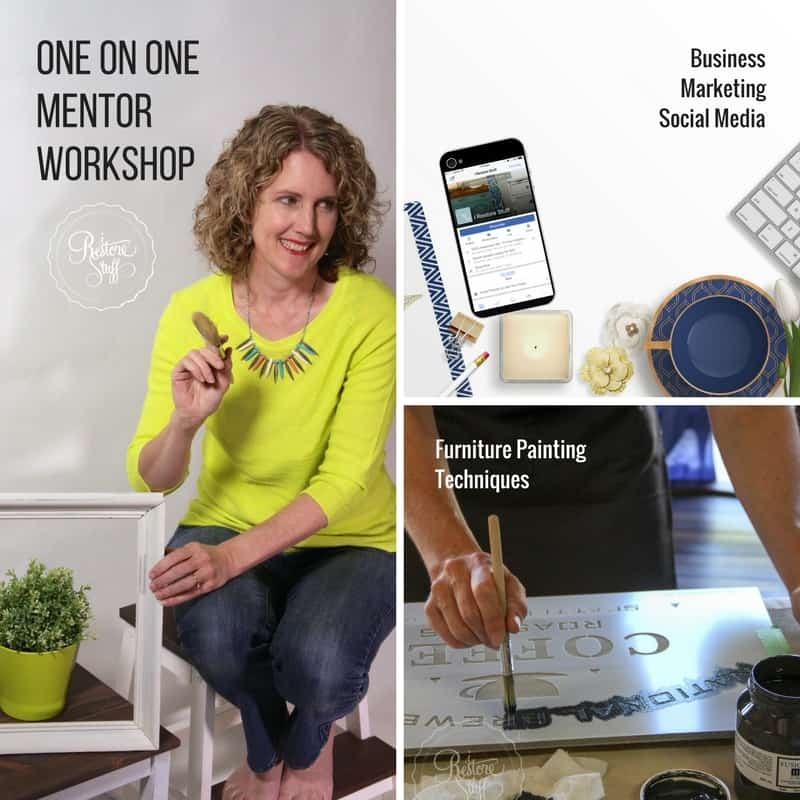 Let me inspire you and help you in your DIY Furniture Painting journey with educational tutorials, tips and furniture makeovers. 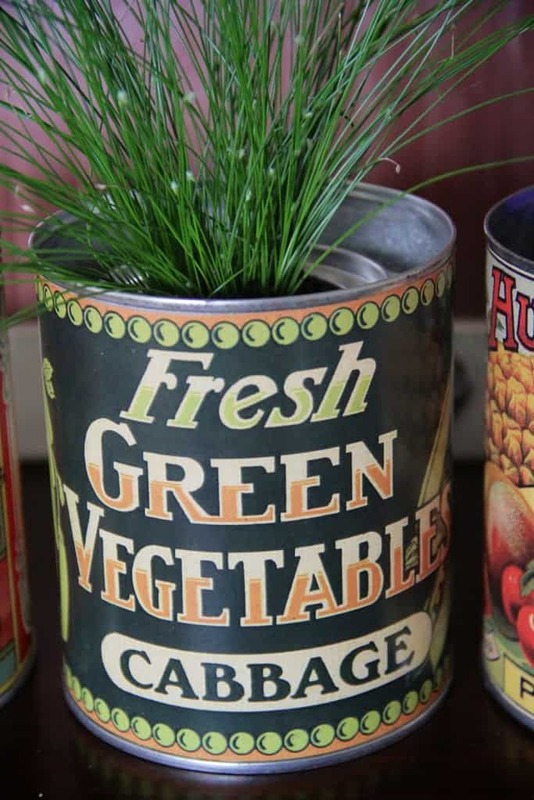 You’ll be surprised what could be hiding in your house gathering dust, that could be given a completely new lease of life! 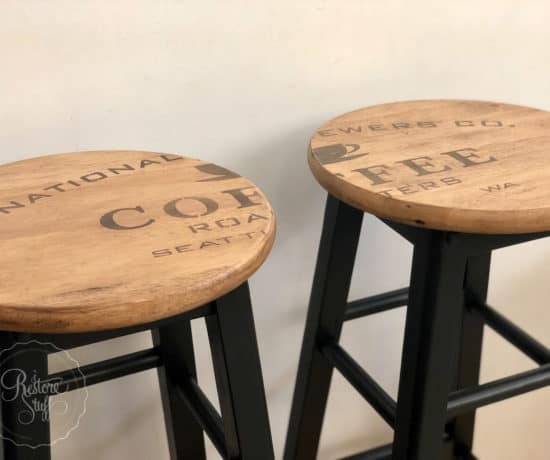 As a mother of four young adults, and wife to a busy self-employed audio/video guy, life can be crazy at times, so painting furniture is a bit like therapy for me! What about you? Join me as we learn together. 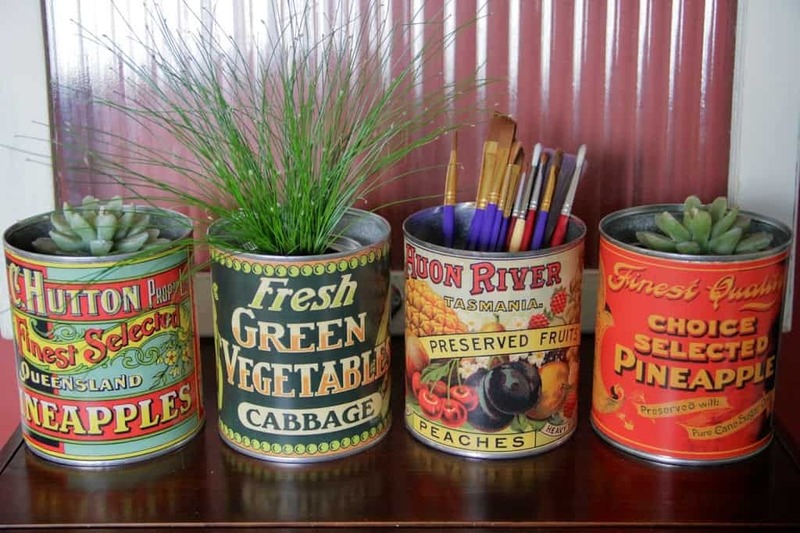 There are such a variety of ways of making old things become new again! As an Amazon Associate, I may earn from qualifying purchases.